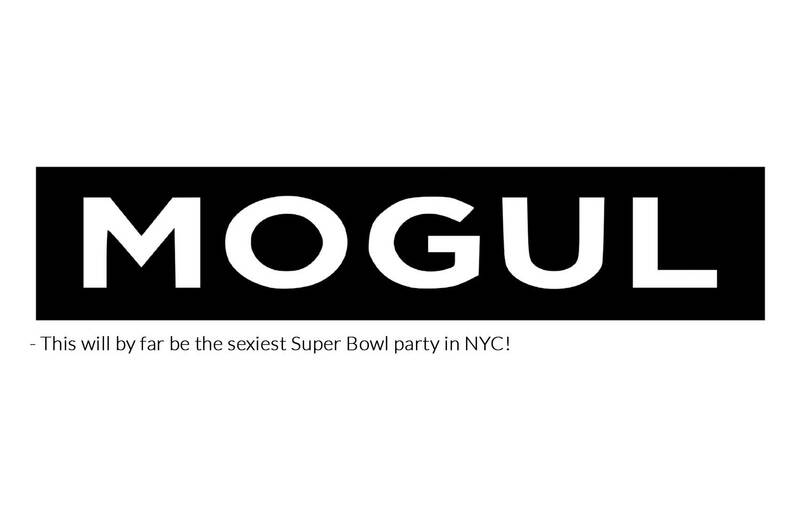 Sapphire is currently featured on OnMogul.com as a part of their Super Bowl viewing party roundup. 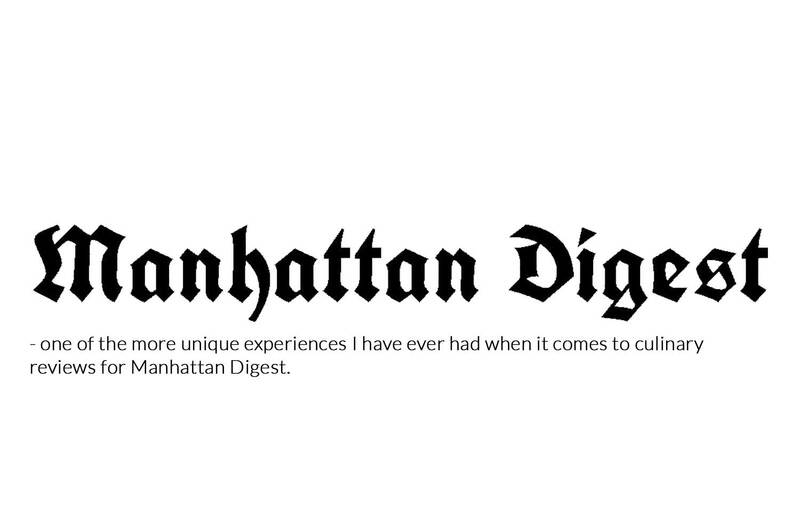 Primal Cut, Sapphire New York and Chef Thomas Perone are currently featured in a full review on ManhattanDigest.com. 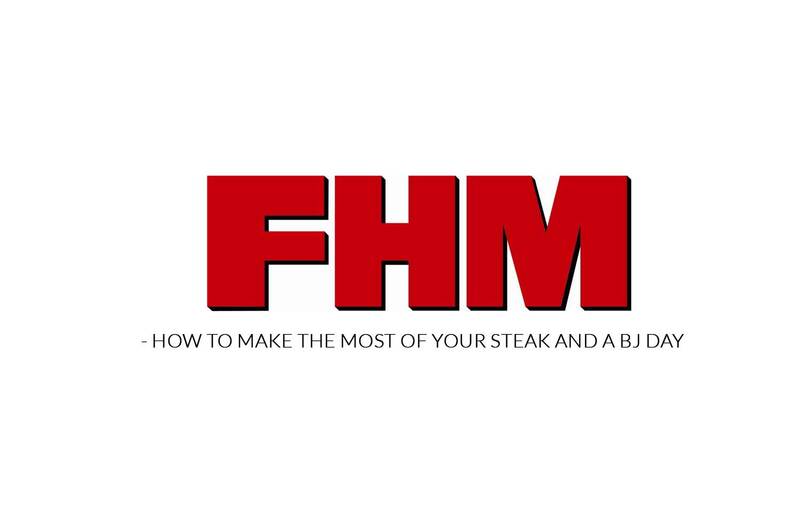 Sapphire New York and Primal Cut are currently featured on FHM.com in “How to Make the Most of Your Steak and BJ Day." 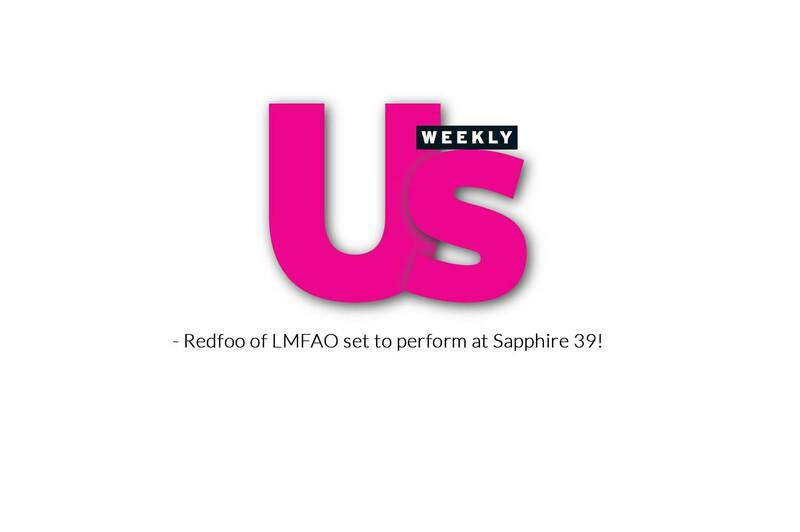 Sapphire 39 is currently featured on USMagazine.com surrounding Redfoo’s sighting at the holiday opening party." 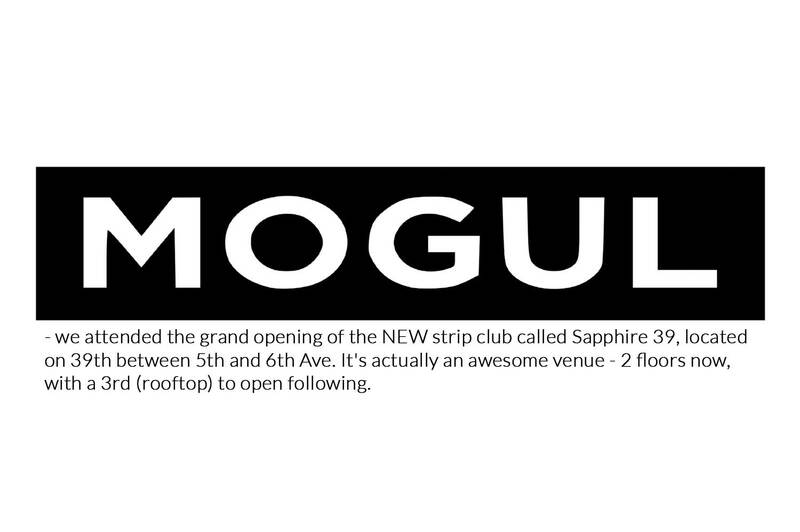 Sapphire 39 is currently featured on OnMogul.com as a full feature surrounding the grand opening and holiday opening party. 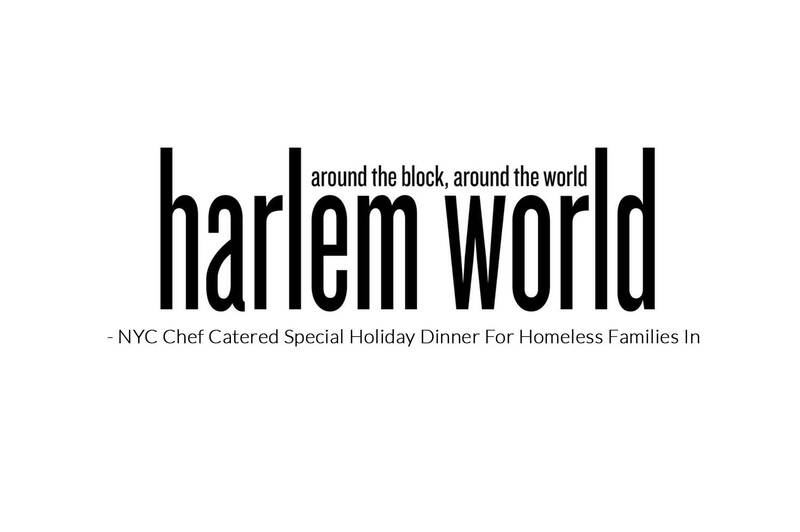 Primal Cut and Chef Thomas Perone are currently featured on HarlemWorldMag.com surrounding the WIN family shelter holiday dinner. Primal Cut and Chef Thomas Perone are currently featured on BBook.com in their 'Exclusive Recipes’ column highlighting the Tuna Tartare and Salmon Poke dishes.